As a whole, parasitic diseases affect an exorbitant number of people worldwide but are often overlooked as they are rare in more developed regions. Additionally, many of these neglected diseases have unusual pathology, making them incredibly difficult to manage therapeutically. Yet now, an international team of investigators led by scientists at George Washington University (GW) has successfully used the gene-editing tool CRISPR/Cas9 to limit the impact of parasitic worms responsible for schistosomiasis and liver fluke infections—which can cause a diverse spectrum of human disease including bile duct cancer. The impact that CRISPR is having with respect to studying various diseases cannot be understated. This technology allows researchers to precisely target and deactivate the genetic information needed to produce a particular protein. 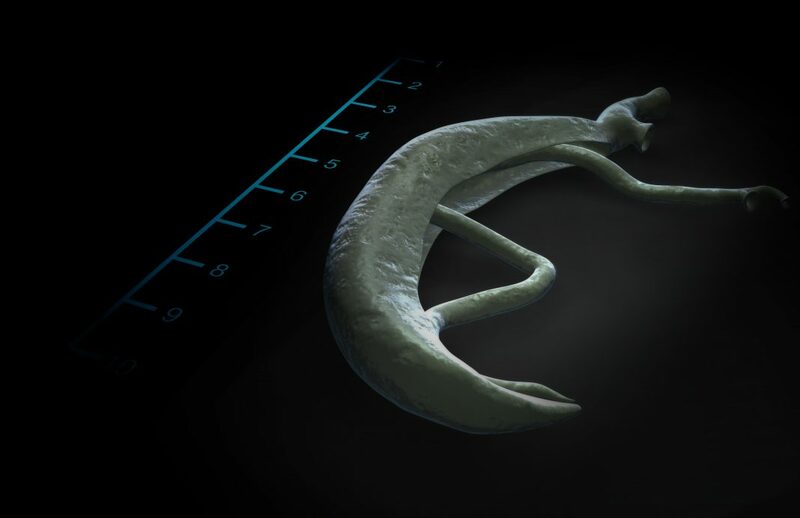 While the tool has been used in other species before, it was unknown if it could be applied to Schistosoma mansoni and Opisthorchis viverrini, the parasites responsible for schistosomiasis and liver fluke infections, respectively. Schistosomiasis can cause serious health problems, including damage to the liver and kidneys, infertility, and bladder cancer. The freshwater worms S. mansoni enter the human body by burrowing into the skin—once in the bloodstream, they move to various organs where they rapidly start to reproduce. 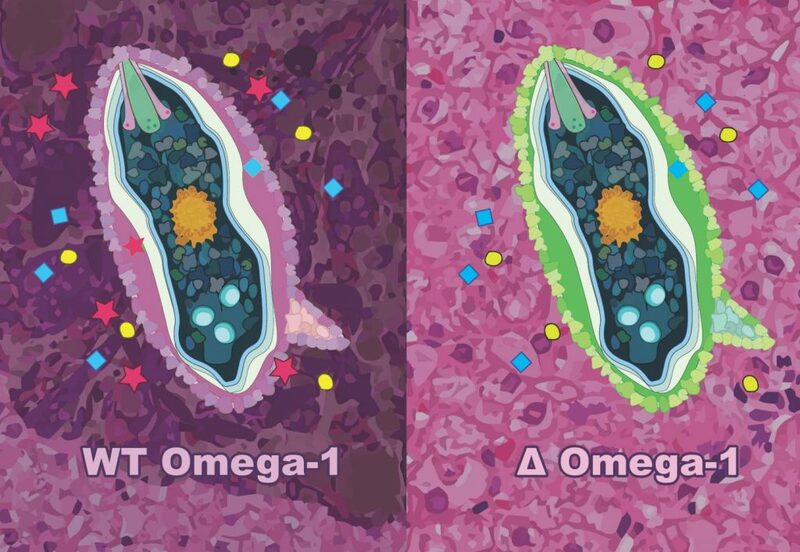 The parasite’s eggs release several molecules, including a protein known as omega-1 ribonuclease, which can damage the surrounding tissues. The research team knocked out this protein using CRISPR/Cas9 and found that it greatly reduced the impact of the disease. Liver fluke infection can cause a type of liver cancer called bile duct cancer, triggered by the presence of the worm O. viverrini. This parasite is transmitted through traditional Southeast Asian cuisines using uncooked or undercooked fish. Once inside the body, the parasite settles in the human liver and secretes a protein known as granulin that may encourage liver cells to multiply, raising the risk for cancer. 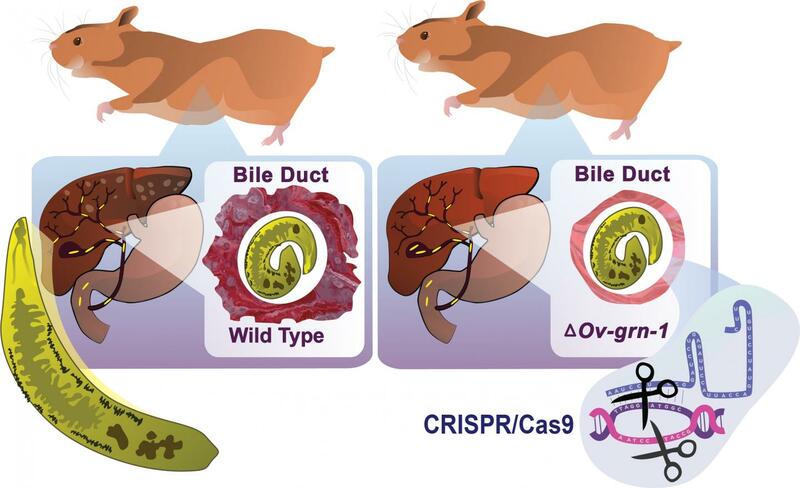 The researchers used CRISPR/Cas9 to deactivate the gene that codes for granulin and create parasites that can only produce very little of the protein, leading to markedly reduced symptoms of liver fluke infection.